The dollar edged lower on Tuesday, taking a breather from its strengthening pace after last week\'s blockbuster US jobs report that firmed the case for a Federal Reserve interest rate increase this year. High-yielding emerging market currencies were mixed against the greenback after suffering big losses on speculation over US rate moves. 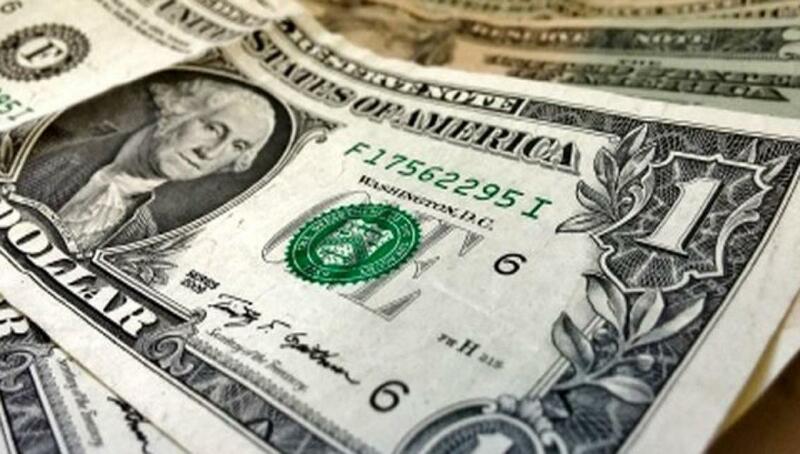 The dollar edged lower on Tuesday, taking a breather from its strengthening pace after last week's blockbuster US jobs report that firmed the case for a Federal Reserve interest rate increase this year. High-yielding emerging market currencies were mixed against the greenback after suffering big losses on speculation over US rate moves. The Malaysian ringgit edged up against the US unit after slumping more than one percent the previous day, but the South Korean won, which also dropped more than one percent, remained under selling pressure. Friday's US data showed the strongest job growth of the year in October following a two-month soft patch, which has boosted the dollar and pushed the odds of a Fed rate hike in December up sharply. "The job figures were really striking, which made the market think that the Fed is going ahead with a rate hike," said Yosuke Hosokawa, head of the FX sales team at Sumitomo Mitsui Trust Bank. "But we still have a month to go before a December meeting," Hosokawa told AFP. "It's not going to be a one-way rise in the dollar," he said. "The current dollar-buying sentiment will remain unchanged, but its speed needs to be adjusted." The greenback changed hands at 123.15 yen early Tuesday afternoon in Tokyo, compared with 123.19 yen Monday afternoon in New York. The euro fetched $1.0752 and 132.38 yen against $1.0748 and 132.40 yen. The greenback has been benefiting from the diverging policies of central banks as the Fed anticipates raising its benchmark federal funds rate from near zero, where it has been parked since December 2008. Other central banks, such as the European Central Bank and the Bank of Japan, are on an aggressive course of monetary easing to boost faltering economic growth. The ringgit rose 0.1 percent while the Indonesian rupiah increased 0.2 percent. But the won fell 0.3 percent, while the Thai baht remained flat. Higher-yielding, or riskier, emerging units have been hit hard this year on fears of a flight of capital to the United States as dealers look for better, safer investments on the back of the looming US rate lift-off.